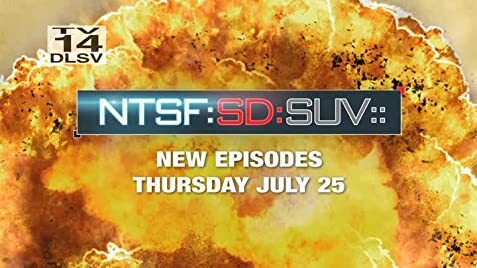 How Piper and some of the others joined the NTSF:SD:SUV. Good idea - but the worst writing ever. It's like a group of university kids made it and tried to make so many jokes that none of them worked. I feel bad for the established actors in it that are so broke they have to do this for the money. If they attempted to give it a better storyline it may have been a lot better. They also should have tried to expand the concept of the show, or leave it open for characters to develop legitimate relationships. Unfortunately they all seem to be so stupid that this couldn't work and so they really limit their viewers. 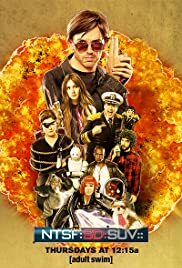 They also went too far in the first episode, it seemed like more of a Youtube skit than a television show trying to get off the ground. How they got the funding for it I will never know. 16 of 102 people found this review helpful. Was this review helpful to you?